Bouncy castle and soft play hire, Chichester, Bognor, Selsey. 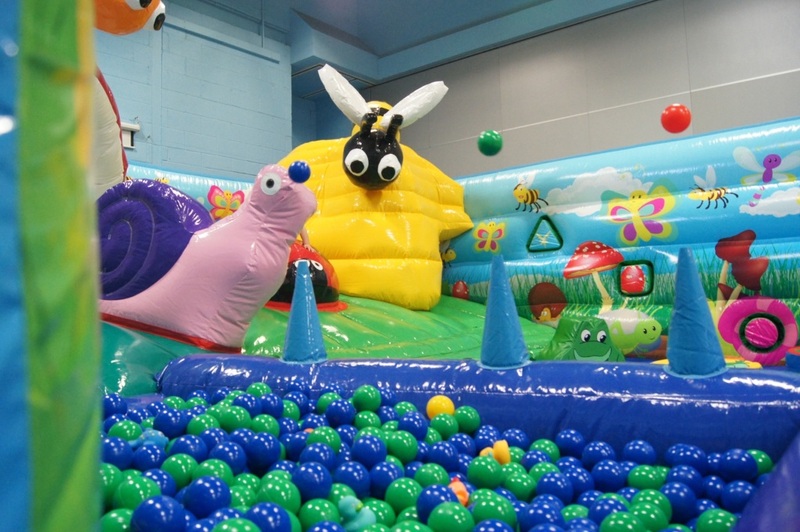 Welcome to Bounceabout Bouncy Castle & Soft Play Hire For Bouncy Castle Hire in Chichester, Selsey and Bognor! We are a small, family run business, est. 25yrs, based in Selsey, West Sussex. We have Inflatables suitable for children's parties, adults parties, fetes, holiday clubs, weddings, christenings, sponsored bounce events and more! We have inflatables for indoor and outdoor use. We only supply high quality bouncy castles, slides, combos and soft play manufactured by the most reputable companies. All our inflatables are P.I.P.A tested, and hold current certificates. Each inflatable on our website has a link to its very own test certificate for you to view. Safety is our No.1 priority. We also have £5 million public liability insurance, and up to date P.A.T test certificates for all our electrical equipment. If you would like to see these documents, please let us know, and we will be happy to show you.